One of the things I love most about being a portrait photographer is the variety of my work, the people I meet, and the places I visit. One day I’m photographing children, another adults, sculptures, interiors,weddings, etc. One day I’m in Dorset, another Wiltshire, Hampshire, Gloucestershire. No day or commission is ever the same. 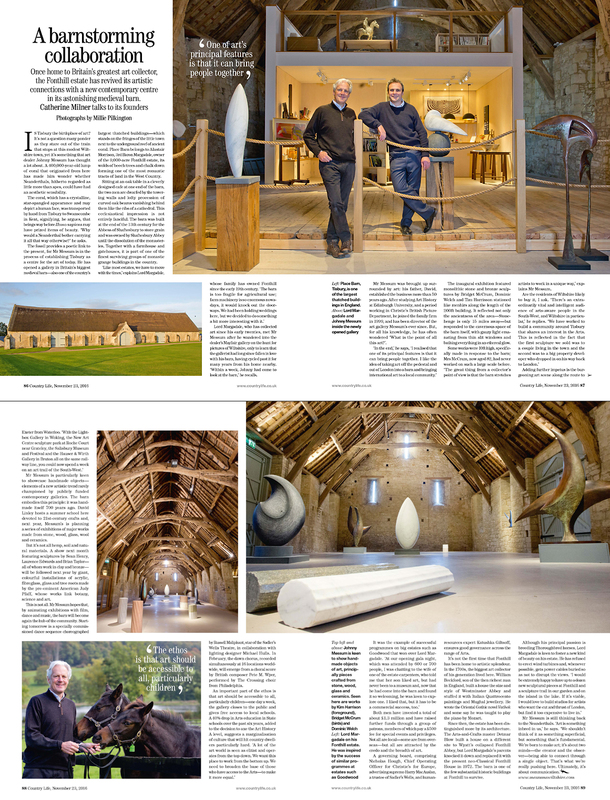 A recent portrait commission from Country Life Magazine took me to the new gallery, Messums, which has recently opened in the Medieval Tithe Barn located in Tisbury, Wiltshire. Here I had the pleasure of photographing Lord Margadale, the owner of the Tithe barn and Johnny Messum the founder of the gallery. I was also asked to capture the stunning interior & ceiling of the barn, and their inaugural exhibition of stone and bronze sculptures. 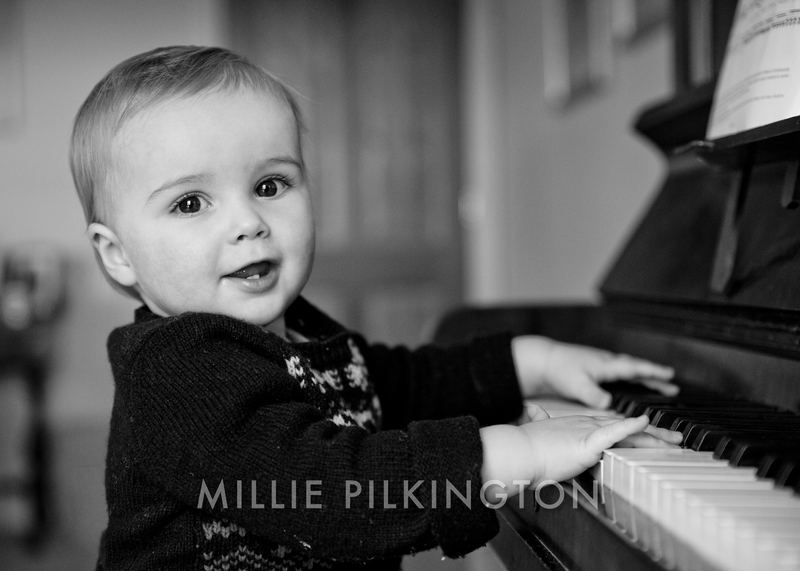 This is a portrait of Milo – future musician of the year! Well, at least his hand positions on the piano certainly suggest this – he looks like a total natural. However I can assure you the noise coming from the piano suggested otherwise! As a portrait photographer nothing could stop me picking up the camera and photographing this friend’s son whilst they were staying with me in Dorset this last weekend. His captivating eyes, engaging smile and happy & relaxed temperament made him the perfect model. I can’t wait for our photoshoot in the New Year. 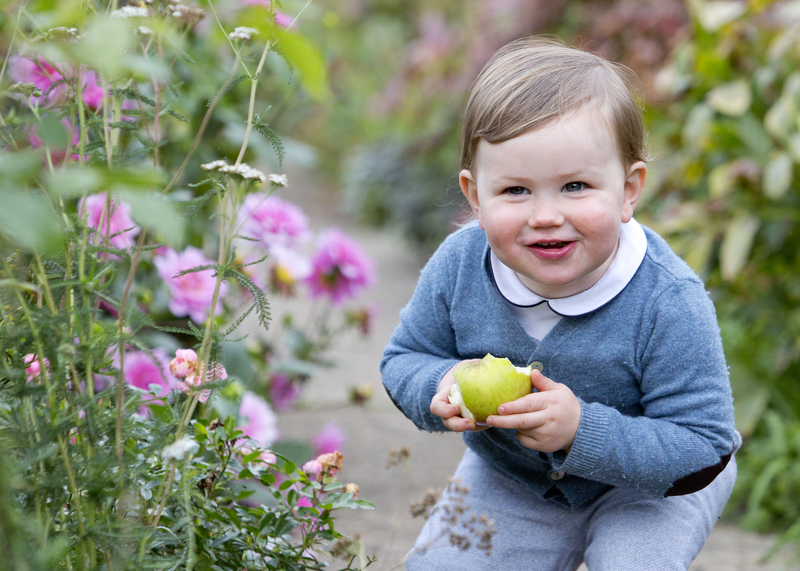 I had such a happy day photographing 3 generations of a wonderful family in Hampshire, ranging from an elegant and charming grandmother down to this divine 2 year old boy, Arthur. This year seems to be ‘year of the grandparents’ as this must be at least the tenth family photography booking I’ve had this year involving 3 occasionally even 4 generations. As a portrait photographer, I photograph people of all ages, but children photography is my passion. Whilst children can of course be challenging, as long as you keep the session fun, they are immensely rewarding. Their expressions are so diverse, their energy and enthusiasm boundless, and they are blissfully unselfconscious.